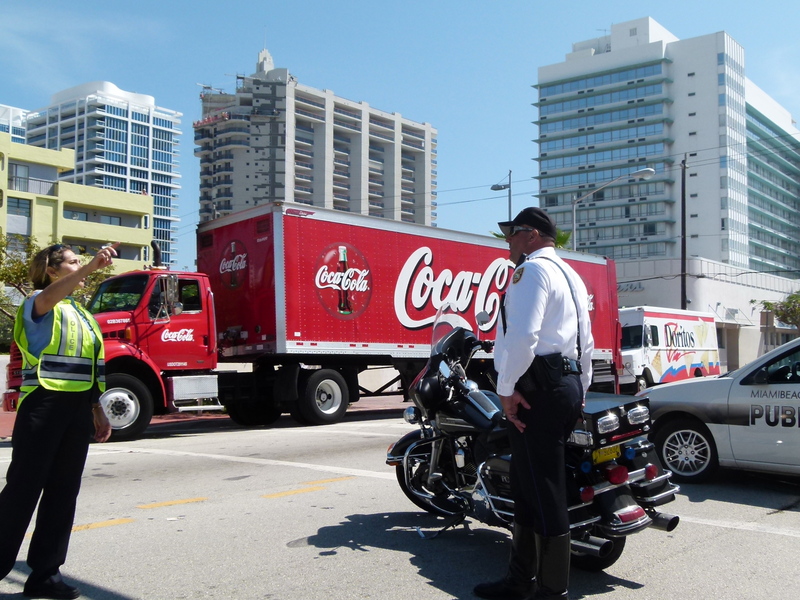 The Miami Beach police has shut down a few blocks. I did not find out what was the reason for this. April 2013.